Seven UC Riverside students received fellowships to work on issues that impact food access and the environment. The fellowships were granted on behalf of two University of California Office of the President programs: UCOP Global Food Initiative and UCOP Carbon Neutrality Initiative. Both fellowships fund student-generated research, related projects or internships focusing on food and climate change issues. The Global Food Initiative, also known as GFI, is a UC-wide program launched in 2014 with the intention of developing solutions that can impact both the UCs themselves, and the world, when it comes to policy and finding new ways to help communities eat more sustainably. The Carbon Neutrality Initiative, also known as CNI, is also a UC-wide initiative led by UCOP President Janet Napolitano. In 2013, Napolitano announced UC was committing to emitting net zero greenhouse gases from its buildings and vehicle fleet by 2025. This is in response to global climate change, backed by scientific evidence that it's primarily driven by the release of carbon dioxide into the atmosphere. Five fellows were selected for the GFI: Elizabeth Deyett, Connor Magee, Hoaping “Peter” Wang, Yvonne Van, and Crystal Brachetti. Deyett will serve as the initiative’s ambassador. Two students received the CNI fellowship: Maïko Le Lay and Mohammad Farajollahi. Le Lay will serve as the initiative’s ambassador. Fortino Morales III, sustainability officer with UCR's Office of Sustainability, said the initiatives are an integral part of UCR moving forward in terms of environmental sustainability and food system work. 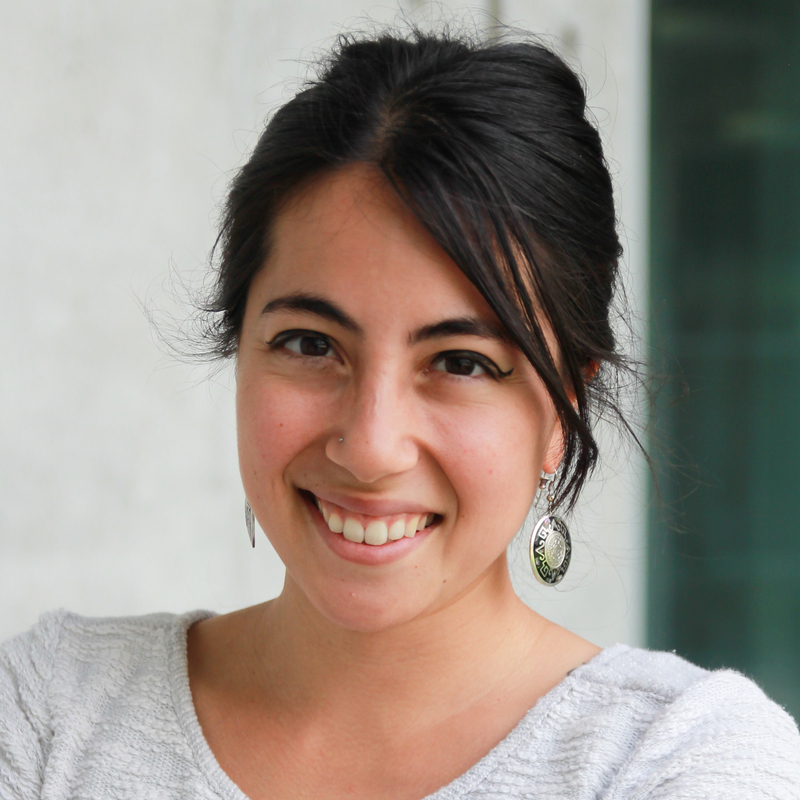 Maïko Le Lay is a fourth year doctoral candidate majoring in critical dance studies. In her involvement with the campus via organizations and committees, Le Lay is working with graduate students to implement more sustainable practices, such as encouraging meeting attendees to bring their own utensils and water bottles. She’s also asking that organizers provide recycle bins in meeting spaces. As a graduate student in a non-science field, she wants to enable more cross-campus collaborations, increase visibility of sustainable practices and projects on campus. The achieve this, she will work to include students, faculty, staff, and administration. Le Lay sees collaboration as the next step for CNI and believes that through collaboration a stronger program will be created. “My vision of the CNI peer-mentorship group consists in more experienced CNI fellows mentoring new CNI fellows, but also connecting them to faculty and administrations on campus who have been involved with sustainability and have supported myself and my colleagues these past two years,” Le Lay said. 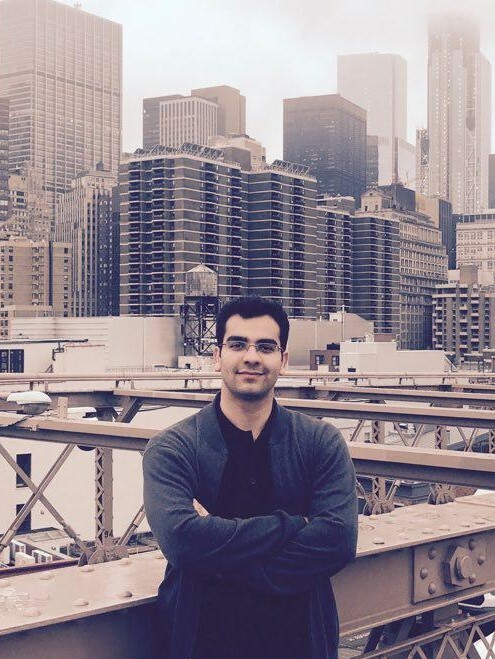 Mohammad Farajollahi, is a third year electrical engineering student. His project will focus on the management of solar panels installed at two of UCR’s parking lots. The project consists of research, development, demonstration, and deployment activities to address the issues associated with widespread usage of clean solar energy technologies across electrical distribution grids. 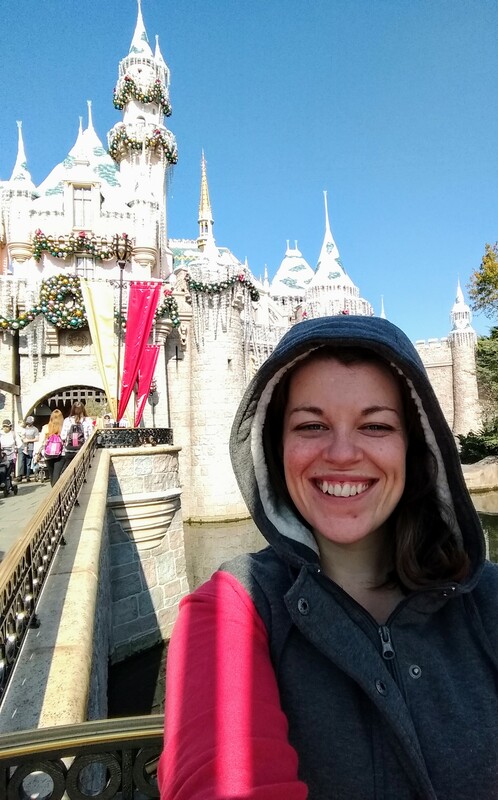 Elizabeth Deyett, a fourth year doctoral candidate studying genetics, genomics, and bioinformatics. Deyett is currently working with a team on campus to organize the Wedges Against Global Hunger in 2050 conference set for Jan. 24-25 in Riverside. It will bring food policy experts to discuss how food production has been impacted by global warning. “The conference explores innovative ways to deal with feeding the projected 9.5 billion population we are expected to have by the year 2050,” Deyett said. She is also involved with outreach on campus promoting GFI at the office of sustainability open house and offering support to other GFI fellows. Haoping "Peter" Wang is a first-year graduate student majoring in computer science. He will work to create and improve a central GFI website where research can be published and made available to the public. The website aims to become a central hub for GFI. Student Samantha Stanfill contributed to this story.